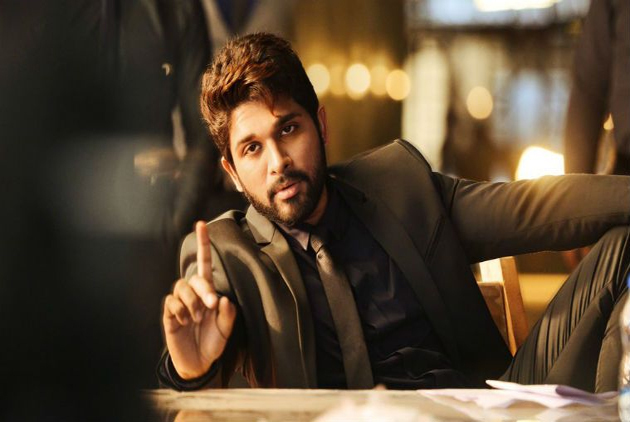 Stylish King ~ Allu Arjun: Bunny Sets a Record with DJ! Bunny Sets a Record with DJ! In recent times, none of the films have been as in news as Duvvada Jagannadam for all the wrong reasons. The movie director decided to attack all the critics who did not give his movie his desired ratings and there have been many irregularities in the collections reported by various sources too. Finally, the movie collections have been released and we can say that the movie ended up as an Average at the box office as over 80 crores pre-release business, movie managed to collect 71 crores. So, we can say that in few areas people have seen minimal losses in two Telugu states and in Overseas, distributors reported huge loss of 7 crores. In any case, a movie's hit or flop status is decided by the collections it generates and the statement of Dil Raju that DJ will be career best for Bunny did not come true. Sarrainodu collected 76 crores at the BO and DJ managed only 71 crores. Still, Sarrainodu remains biggest hit in Bunny's career. Well, the record is that except for Prabhas no hero in Telugu Cinema managed to enter the 70 crores club twice until Bunny did. Prabhas entered 100 crore club with Baahubali 1 and 2 twice, so he obviously is the only hero to have entered 70, 80, 90 clubs twice and none of the others, including Mahesh Babu, Pawan Kalyan, Ram Charan, Jr. NTR or Chiranjeevi have this record. 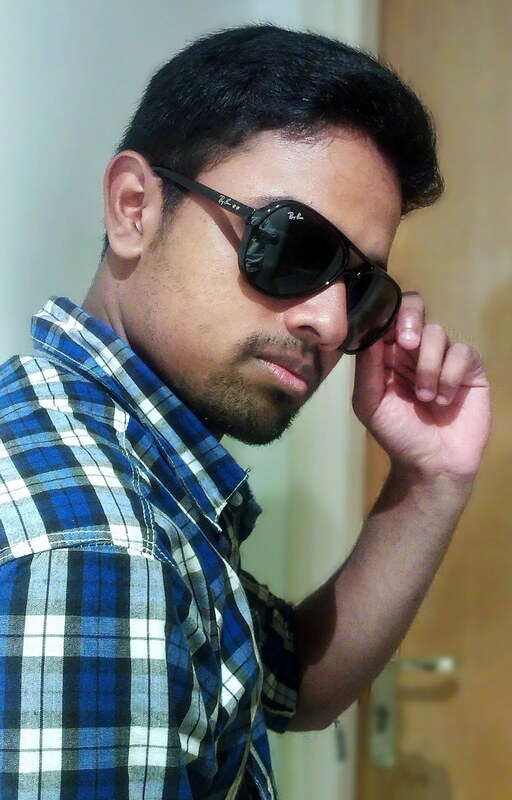 Now, Allu Arjun with DJ entered 70 crores club again and he is the only actor do so other than Prabhas. Even though it had incurred losses, DJ ended up being special for Bunny this way! Bunny Starting Shoot Half Heartedly?